According to Deadline, Guardians of the Galaxy star Michael Rooker has signed on to join Dylan O’Brien in Paramount Players’ upcoming post-apocalyptic film Monster Problems. 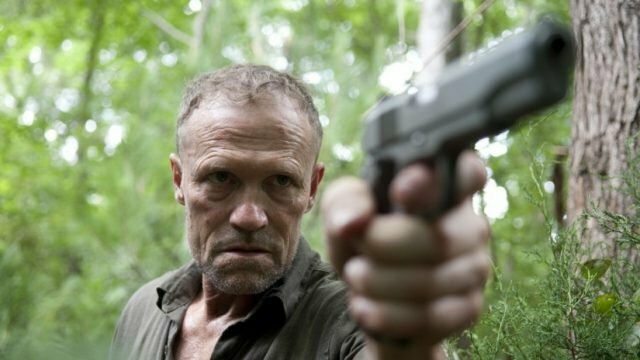 Rooker is set to play the role of expert hunter named Clyde, who will serve as Joel Dawnson’s (O’Brien) mentor on how to survive the Monster Apocalypse. Rooker is no stranger to the post-apocalyptic genre as he appeared in AMC’s hit zombie series The Walking Dead. For three seasons, he portrayed the role of Daryl Dixon’s older brother Merle. Rooker is also known for his role as Yondu in Marvel Studios’ Guardians of the Galaxy, starring alongside Chris Pratt, Zoey Saldana, Dave Bautista, Bradley Cooper and Vin Diesel. He will next be seen in Sony’s film adaptation of Fantasy Island which set to premiere in 2020. The post Michael Rooker Joins Paramount Players’ Monster Problems appeared first on ComingSoon.net.